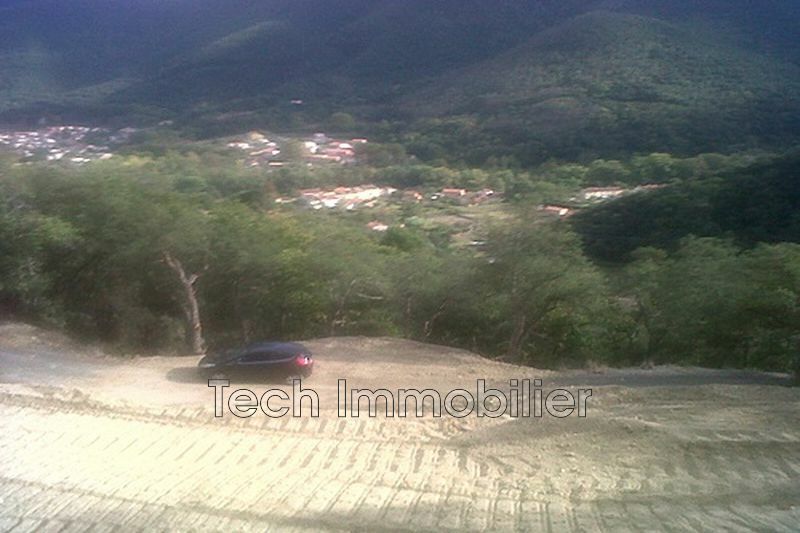 Beautiful serviced plot of 4949 m2 with 1178 m 2 building, nestled among the oaks. View. Free construction. 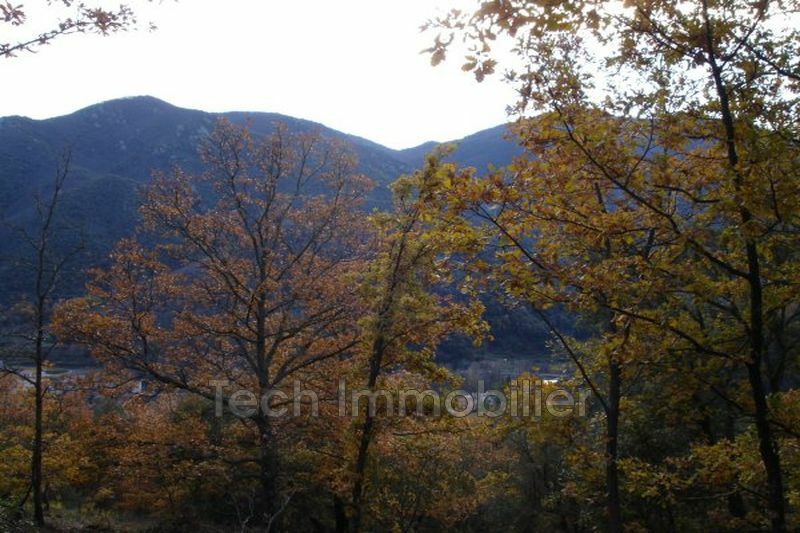 Old SHON 350 m2. 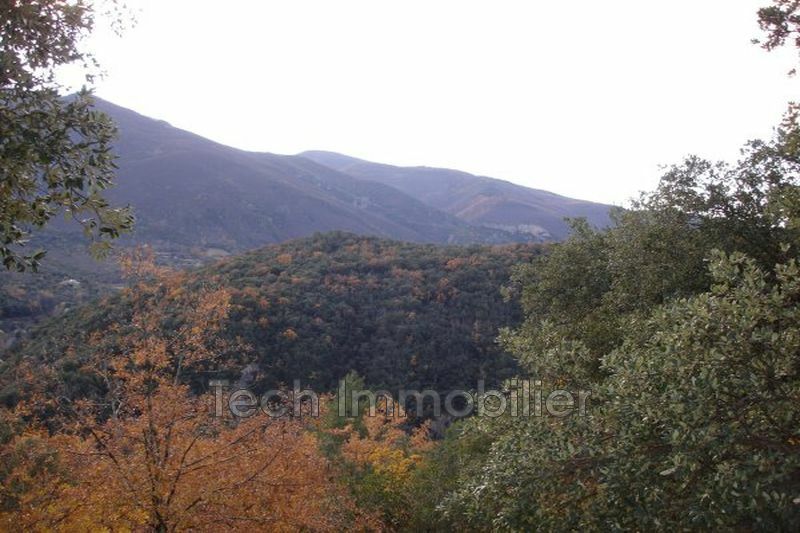 On the heights of Arles sur Tech, beautiful serviced plot of 1523 m2. View. Free construction.